This 10 year old bottling unmistakably carries the Yoichi pedigree, which propelled Japanese whisky to international recognition. Peat notes surround a core of ripe fruit aromas, while a rich texture and underlying power make this the most masculine of Japanese single malts. 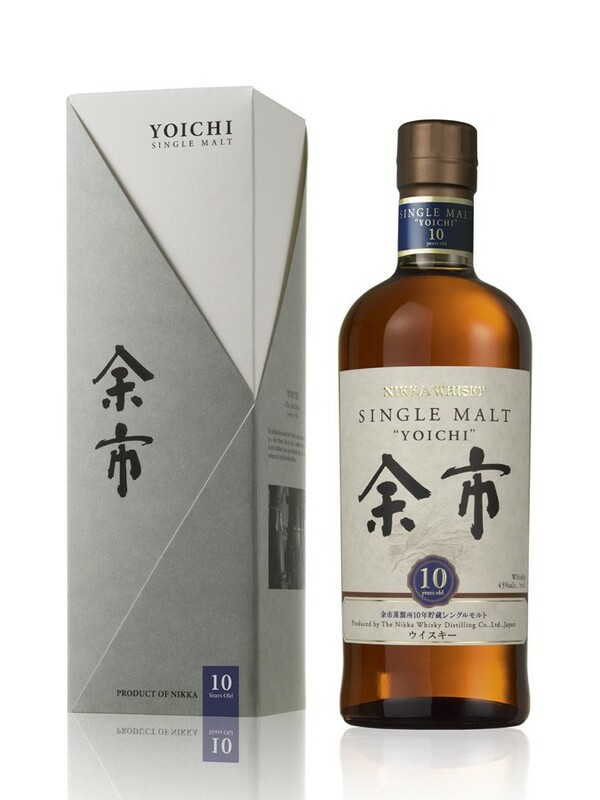 Next we double-back to Japanbeltown for the Yoichi 10 Years Old. Actually manufactured in Nikka’s Yoichi distillery in Hokkaido, Japan [exceptional by being not in Scotland] by keen distillers who travelled to Campbeltown to learn how to make their malt. This knowledge was then transported back to Japan and used to craft the best whisky that never came from Campbeltown. This whisky was incredibly well balanced with oaky, malty cereal flavours, a hint of smoke, a pinch of salt and a short finish that left you wondering what you had just tasted. Almost too perfect for me, this was the easiest drinker all-round.